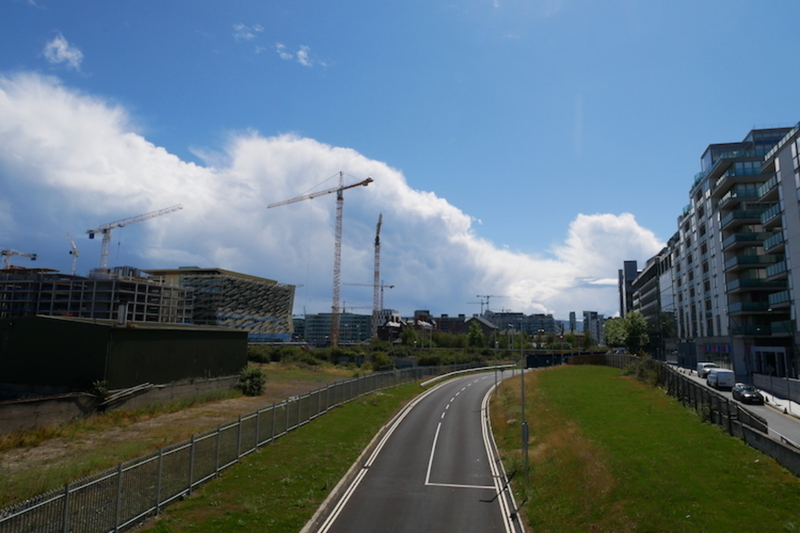 At the end of last week, the neighbourhood around Spencer Dock clanked and whirred with the sound of construction, as builders worked on the skeletons of new buildings. 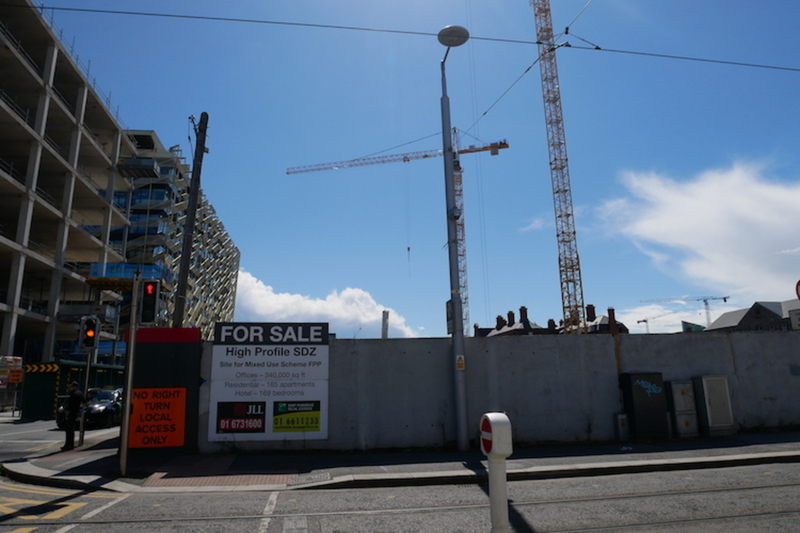 A tram paused at the Luas stop on Upper Mayor Street, then continued close to the front of a row of older two-storey pebbledash homes – passing, too, the large vacant site behind them, which stretches over the whole block to the edge of Sheriff Street Upper to the north. 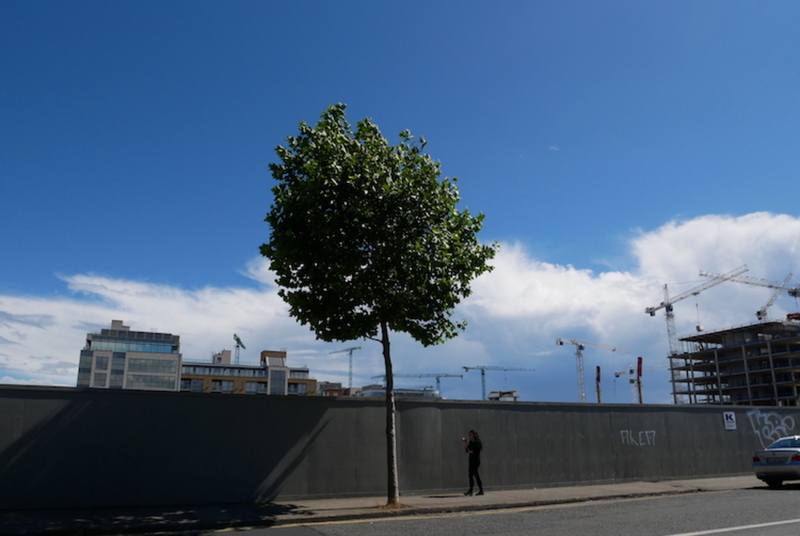 Spencer Place Development’s vision for the site – which is owned by the semi-state Córas Impair Éireann (CIÉ) – includes an apart-hotel and 325 apartments, according to its planning application filed in May. For a while, though, some councillors and residents have been raising concerns about whether enough community facilities are being included in larger developments like this one. The follow-up question is whether those facilities that are included are for all who live in these long-established working-class neighbourhoods, or just for the young professionals likely to move in who can afford to pay for access. There is a long white banner stretched below two of the windows on the row: “LOCAL TD’S & COUNCILLORS PROTECT OUR FAMILY HOME”, it reads – an illustration of how boxed in those who live here feel by the new blocks that are rising around them. “Why don’t they sit down with us?” says McDonnell. The developer didn’t respond to queries sent via John Spain Associates, the planning consultants for the application, about this, and other questions around community facilities on sites in the neighbourhood. Alongside the apart-hotel and apartments, the 2 Spencer Dock development would have a café, and – for community uses, its planning application notes – a “communal space which will be made available for the local residents to rent for various community activities”. McDonnell queries what the rates will be to rent the room, if that is okayed. “How much is it going to cost? Is it going to be €1,000 an hour?” he asks. The promise of a community room is the same over the road, where the planning permission granted for another large site developed by the Spencer Place Development Company Limited – this time for a hotel, offices, retail, café and restaurant – also included a condition that there be 170m2 for community use. There seems to have been some back-and-forth between council planners and the developers about what community infrastructure would be part of the site. 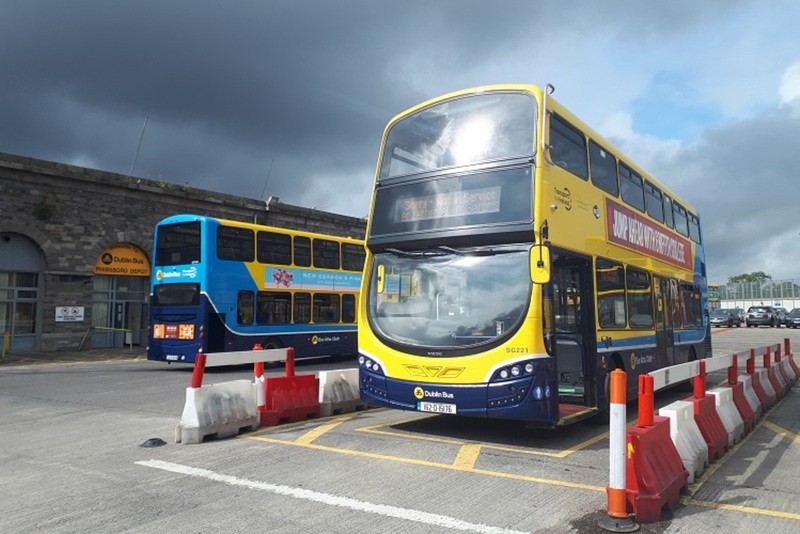 The application noted the “new streets, routes, urban spaces and strategic connections” that would be publicly accessible, as well as new employment opportunities brought by the development and the tourism infrastructure. Also, the development includes Station Square – a park – which, it says, “will make a significant contribution to the community infrastructure of the area”. In the end, though, the council granted permission with the condition that there also be 170m2 of space for “community or arts uses which engage and are used by the public” so as to “provide for community infrastructure and assist the development of sustainable urban communities”. McDonnell says he doesn’t know what the nature of that community room will be, either. “It could be a room there envisaged with gold wallpaper, but we don’t know. It could also be in the basement with water dripping on our heads,” he says. He also asked whether there was joined-up thinking when looking at the community rooms that might be available across both of the sites, and what the community needs. The developments within this part of the Docklands fall within the Strategic Development Zone (SDZ) established in 2013. It stresses the important of community facilities and says that housing, “to be sustainable in the long term, must be provided in tandem with social and community service”. It also notes that developments should be planned for long-term rental and home-ownership, and households that might change over time, as people couple up and form families and have children. “Meeting the current and changing needs of such residents over their life-cycle represents a challenge for sustainable planning of the area into the future,” it says. The planning application for the 2 Spencer Dock site notes that the developers don’t think a creche is needed there, as all the apartments will be marketed for young professionals who don’t need childcare facilities. Also, it says, there is one creche down the road built as part of a development which is “vacant since constructed due to lack of demand”. McDonnell says people should consider the offices that are going up all around. “Where’s the creche for them? You might be working there,” he says, and it’s not just the people who are going to be living in these places who need childcare. Also “since Adam and Eve, we’ve had chemistry between adults. How can they turn around and say all these people are going to be sterile?” he says. Some say there is a need for more quality childcare facilities in the area. There are other facilities that she thinks are needed in the community too. In particular, spaces and programmes for community education, some for teenagers but also for those who left school at 12 or 13 and want to get back into education. “I think community education needs to be put back on the table,” says Comerford. Some councillors say they think the council can’t do all that much to get developers to put in substantial community infrastructure as part of developments. Éilis Ryan of the Workers’ Party says she sees little reason why the private developers the council is relying on to build out this part of the city would want to provide community infrastructure – even if the council wants them to. “The council has little leverage,” she says. 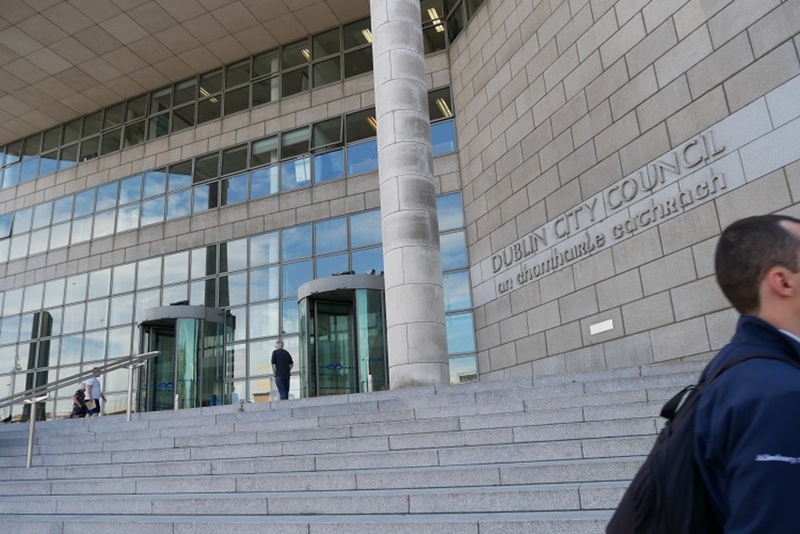 Green Party Councillor Ciarán Cuffe said he asked a council official at a recent meeting what physical elements of buildings the council can insist on. “It seems we don’t have much wiggle room, using the Strategic Development Zone plan,” he said. That could be more ambitious than just rooms to rent, he said – pointing to Smithfield as an example, with its space for cultural and artistic uses that attracted the Lighthouse Cinema there. There’s the Sean O’Casey Community Centre in East Wall, and the St Andrew’s Resource Centre, south of the river. “But I would like to see a community centre or uses within the northern parts of the SDZ,” said Cuffe. He also asked whether the council could match-make between developers and those seeking space in the area. “It seems as though the local authority can do this, so that’s something that I intend pursuing over the months ahead,” he said. Hi Lois, nice piece! I also carried out research around the Docklands over the last 3 years as part of a photographic based project (Conal actually wrote a piece about it back in February). I spoke with some people at St. Andrews Resource Centre and the overall feeling I took away is that they believe the community is dying. As you said, the developers are not interested in talking to anyone, I attempted to contacted some of them too and those I spoke with either gave me the run around or declined to engage with me. Unfortunately they look at maximizing their return and the word community does not come into that. In order to improve the situation for the community I think the government needs to do more in terms of the whole infrastructure and the general approach to planning, but the current one certain won’t consider that. @David: Thanks David. I remember that piece, and the photography project! Yes, the difference between the aspirations in the SDZ scheme and how some residents feel it is playing out on the ground is striking. 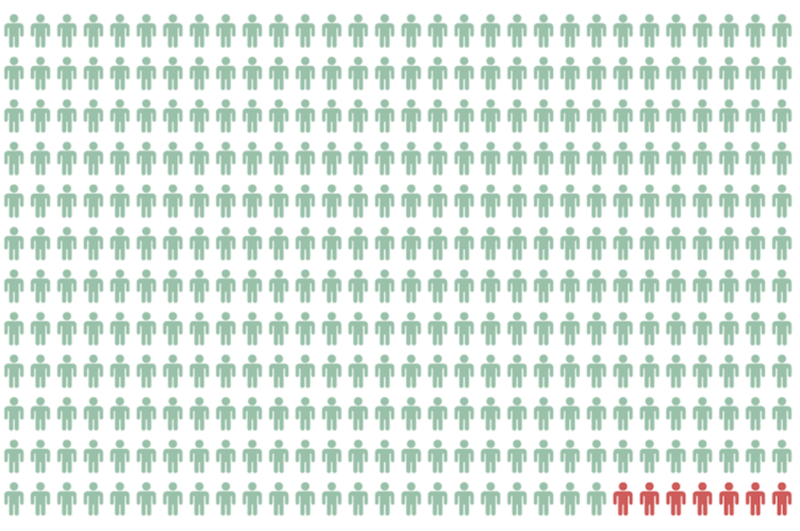 Who's in Charge of Making Sure Homeless Hostels Are Safe Places?